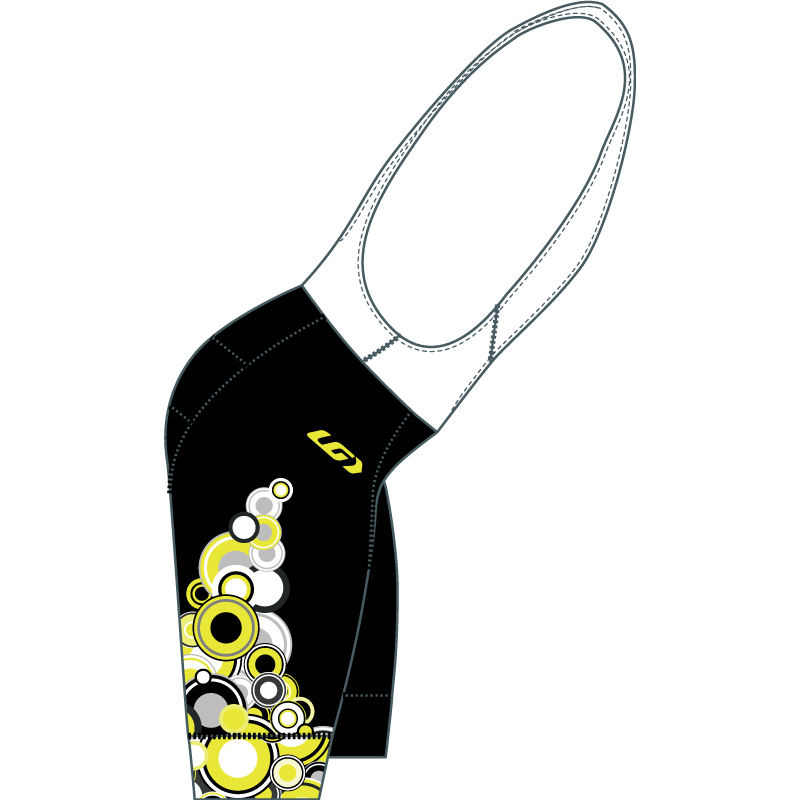 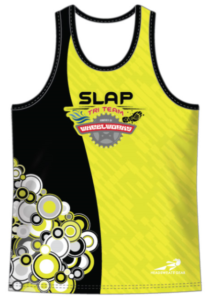 Stay bright and be seen when you are out training and racing! 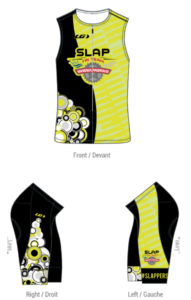 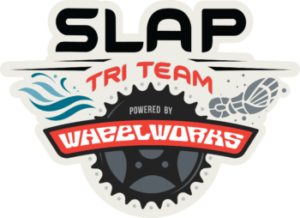 The new SLAP Tri Team - Powered by Wheel Works kits are a combination of the two team's kits from 2018. 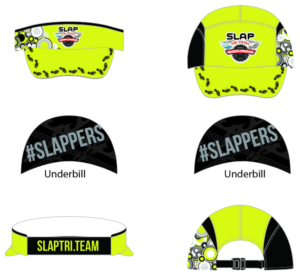 We brought the best of both teams together for a great 2019! 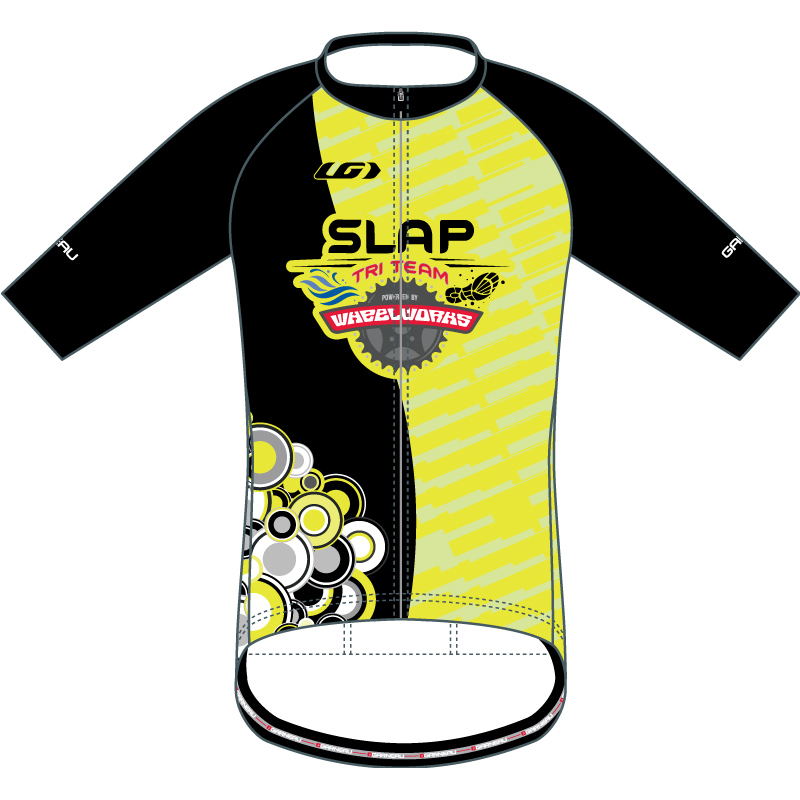 All the team gear in 2019 will be sold at Wheel Works. 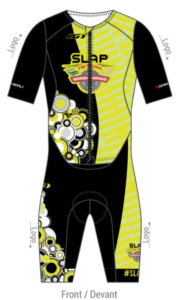 This means you can go try it on, get the correct size, and choose between many options to fit your needs and style. 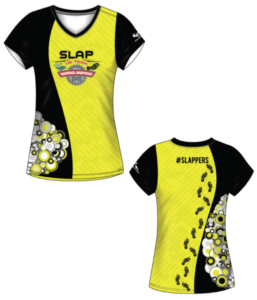 We will also be hosting a heavily discounted "Pre-Order" multiple times per year...follow us on Facebook for updates! 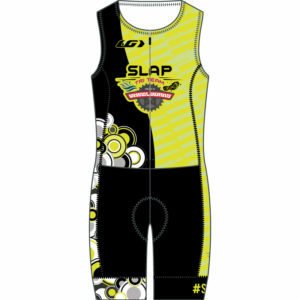 How do I buy SLAP Team Gear? 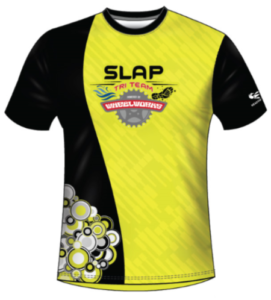 All the SLAP team gear will be sold & picked up at Winter Garden Wheel Works! Stop by the shop to meet the crew, try on SLAP gear, and check out the beautiful bikes they have in stock!